There are hundreds of millions of personal and business Facebook pages. A large number of them are getting an incredible number of fans every day. 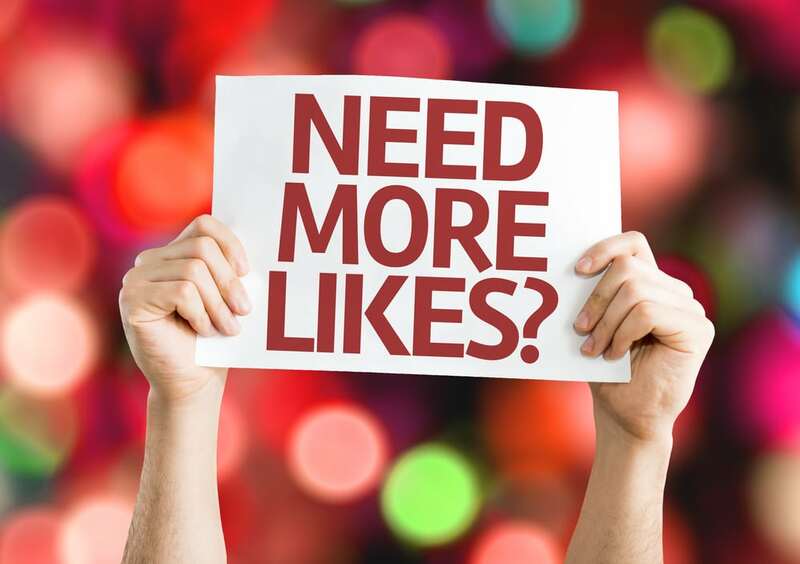 Even if the “Like” button has come a long way since the old “Become a fan” a few years ago, the process of attracting new fans for various Facebook pages continues to be the same. All because social media pages are still fan social media pages. With the company’s statement about its intention to expand even more the online and offline reach, there are more reasons to like a Facebook page than ever before. Setting a “Like Box” is a great method to allow guests on your website to like your page without leaving your site. A “Like Box” tool permits the personalization of your like box regarding its size. It also helps with the connections to show and even its design. 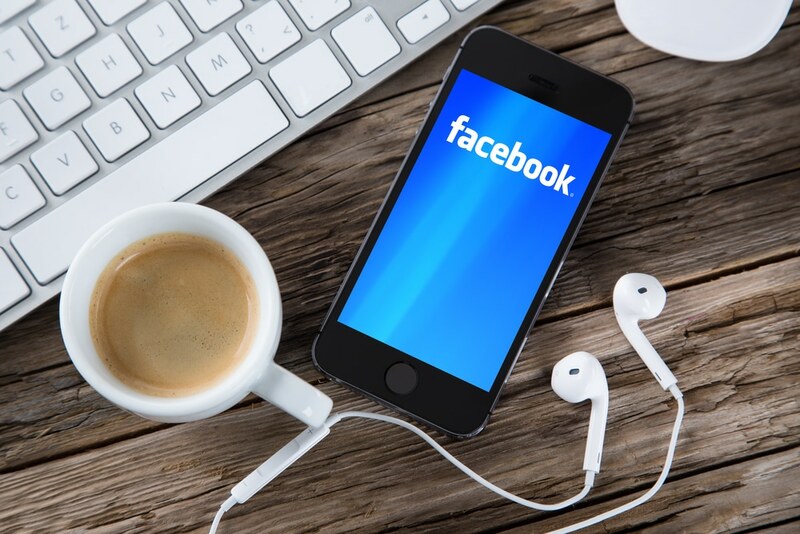 If you use some attractive content to build a large following, you can create a powerful Facebook page. This will have material that will make people want to sign up to your official website. The more useful your reason is to join your activity, the more individuals will want to select the “Like” button to follow your site link. Examples of unique and enticing material could be an original video. It could even be a useful pdf or ebook, awesome images and so on. Stay updated with your Facebook page at all time to keep users in touch with the most recent information. There are different stages of improving efficiency for gathering new fans. For the more complex procedures and larger businesses, developers create applications (and many of these are completely free) that maintain an easy way to connect with their fans and offer various rewards for the most loyal of them, like a computer file with exclusive access or voucher, since this will make even more users to “Like” their Facebook page. Post relatively frequent status updates referring to the targeted Facebook page. Do not hesitate to ask individuals be a part of your Facebook page and join it. Offer them a good reason for why they should be a part of your Facebook group, provide them the necessary information or find an innovative way to bring up and link them to the Facebook page. Facebook Badges represent a simple and efficient way to connect other online locations to your Facebook page. Unlike widgets, Facebook badges are just small images that can load much quicker. Groups are even more effective than regular pages when it comes to their messaging capability. Pages send up-dates, but groups deliver information straight to a customer’s Facebook inbox, leading to an email alert. When you contact the administrator of a Facebook group, offer some useful content that adds value to its members, and this will help them to develop their community while they can help you develop yours. Because Facebook offers such an extended communication, you can use all types of traditional press and accomplish results. Papers, ads, TV and radio all work to one extent or another, but are very expensive. To increase your marketing reach provide a giveaway to people who want to be a part of your Facebook page. This permits individuals to comment on the Facebook page, even when they are not your fans. Any feedback created can be transmitted to news feeds and send additional traffic to those pages. Setting up the comments on your Facebook page needs extra moderation from your part, so use this idea with some caution and only if you like to spend a lot of time filtering the comments. If you choose e-mail marketing for your campaign, deliver regular e-mail to your subscribers, allowing them to find out more about your Facebook page and include a web link to the page in each e-mail. If you look for an all-powerful link under your name and to your Facebook page, you have to make it a nice place where people can have fun and enjoy life. Post funny and beautiful things that will catch the eye of the users and lighten their day. Once you do that, the page will have an increased number of likes in the next hours or days. Tagging people is an awesome and useful function of Facebook. This option allows anyone to tag people by writing the name of the individual he or she wants to tag. Take advantage of the sharing functions of your Facebook page. Use this function occasionally. As a rule of thumb, try to recommend a page to a group of people only once at a time, since we all know that it irritates many of us when we are bombarded continuously with page suggestions. If you have a list with many friends, you could use the “invite all” option offered by some apps, rather than clicking a large number of checkboxes. Setting up a like button permits your visitors to like a certain page of your site, and this appreciation will also appear on their Facebook walls and in their profiles. This will send more people to your personal or business website along with other online marketing tools, since this helps you to turn casual visitors into regular fans. Connecting a Facebook page to Twitter is a great method to convert a crowd of Twitter followers into many Facebook fans. This smart technique will make all your followers to be sent from the respective social media site with a back link to your Facebook version of those posts. When you host and attend a meeting with a part of your fans, make sure to take a lot of pictures, upload them to the targeted Facebook page and ask your buddies to tag themselves in those images. When your fans submit images to your Facebook pages and tag themselves in these images, these posts will appear on their Facebook wall as well and will cause other individuals to view and like your photos. Stay inarmoftive, San Diego, yeah boy!